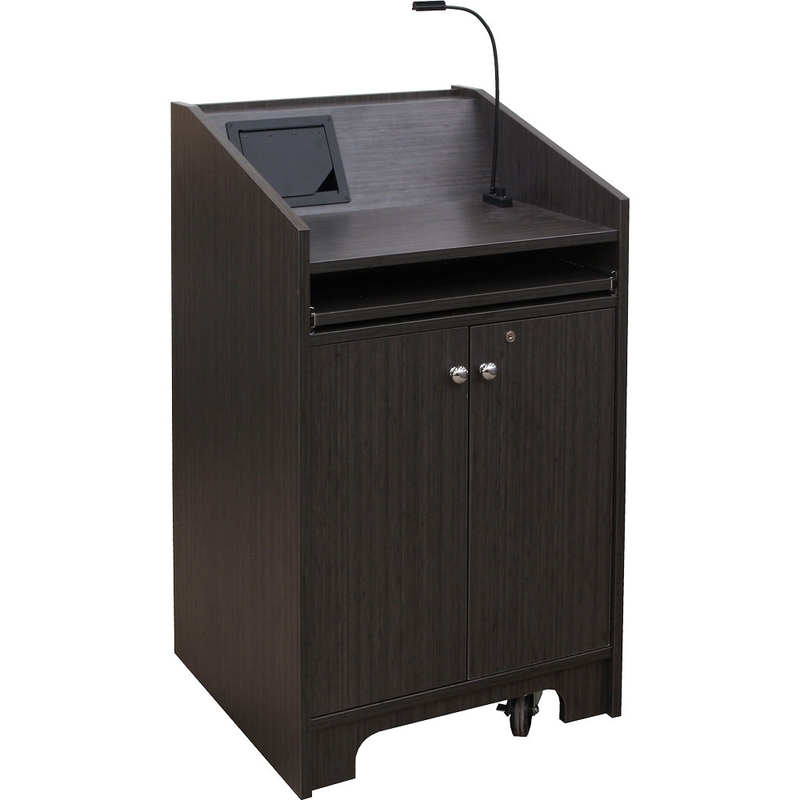 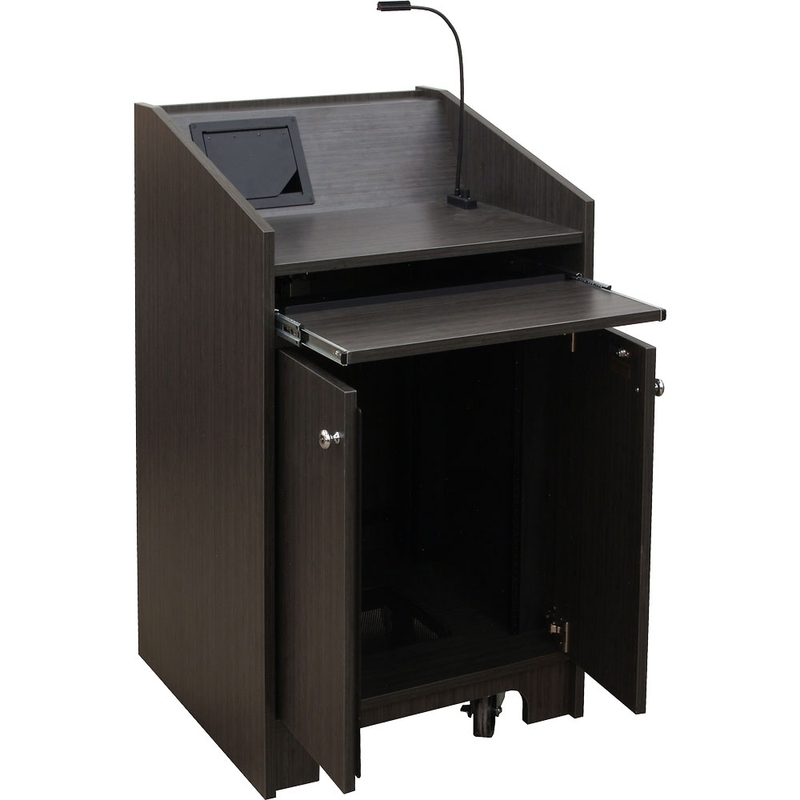 Personalize your Quick Ship lectern by adding in options. Certain options may add to lead time. 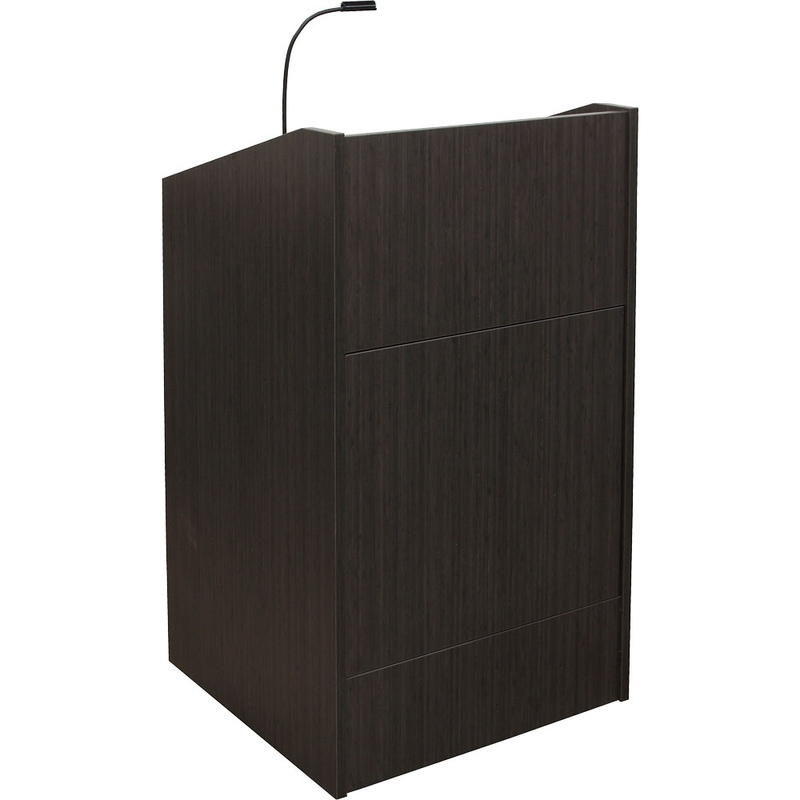 Talk to your designer for lead time information.